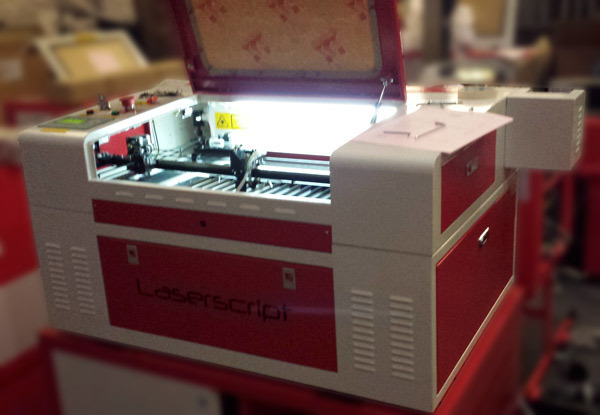 I’ve spent a fun afternoon visiting HPCLaser and learning how to use this laser cutter 🙂 The Laserscript cutter uses a water cooled CO2 laser and a series of computer controlled mirrors to cut and engrave a variety of materials. Expect YouTube videos as I get everything set up. Meanwhile, take it from me and the small army of people who helped me unload the laser from the car, if you buy one, rent a van or have it delivered! 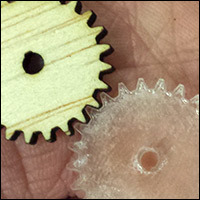 The laser will happily cut out even tiny parts with incredible accuracy. Cutting perspex is easy and the polished edge of the finished product is a fine sight! An amazing turn of events, Rob! It’s a whole bright new day in Engineer Town. Coolie, I think this is going to be a time saver for Rob. I think we all know that cutting out models from the sheets is the longest part of making them. I wish I had machine to do the cutting while I got on with something else! Rob we need to talk! Smelter I agree. Sometimes I'm making something as a present and cutting it out just takes too much time! I hope that this laser cut machine does not mean the sinking of the beautiful art “paper model building”. It is certainly also very creative a precut wood kit to put together. Also the possibility of itself to make the surface with color. I am already looking forward to the sale of the first set (Late bird). A pdf-pattern print, cut, assemble, and to see the finished model in function requires more time. However, the joy of creation is also longer. Shelley, thanks as always. Your enthusiasm always makes me smile. Mr Cool, You are right, I have a lot of projects that need finishing. I’ve just finished a large project with Brother computers – more of which soon so I am now spending a bit of time tying up loose ends starting with a clockwork mouse. Smelter, I’m sure this is going to help speed things up. The Laser works on cards as well as wood etc so prototyping should be quicker. Once I have everything set up you will be very welcome to come and play. WarriorCatsFTW. Exactly. 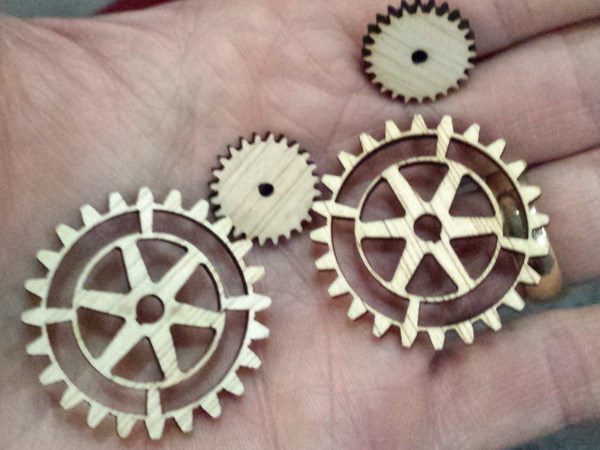 And I’m planning on releasing some pre-cut ply projects.